Hydroblasting Services: What is it & Why is it necessary? 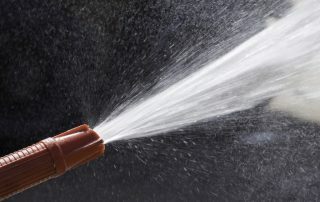 First Environmental is one of the leading industrial cleaning companies in the Southeast (and for good reason). 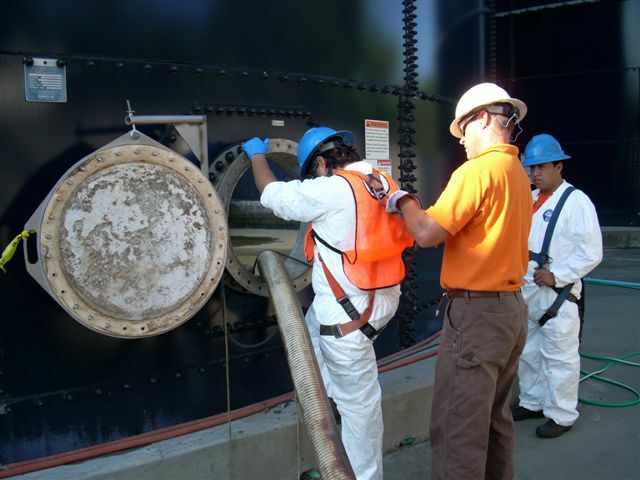 Our team has the necessary experience, knowledge, and passion to create safe workplaces. 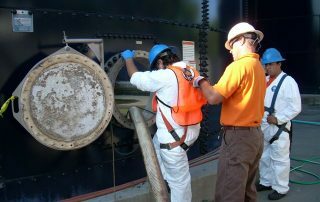 Personal cleanliness and protective equipment is key to protecting you and others when you handle hazardous material. 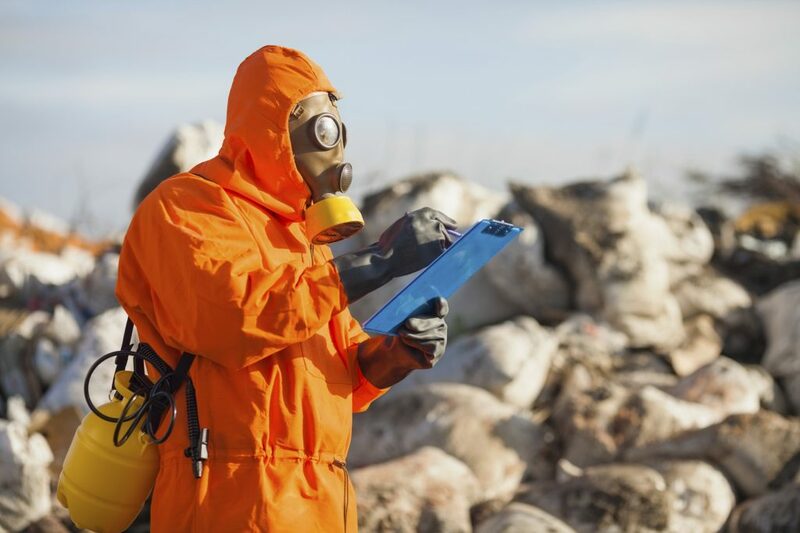 Thankfully, toxic material is managed by the U.S. Environmental Protection Agency, the U.S. Occupational Safety & Health Administration, the U.S. Department of Transportation, and the U.S. Nuclear Regulatory Commission. 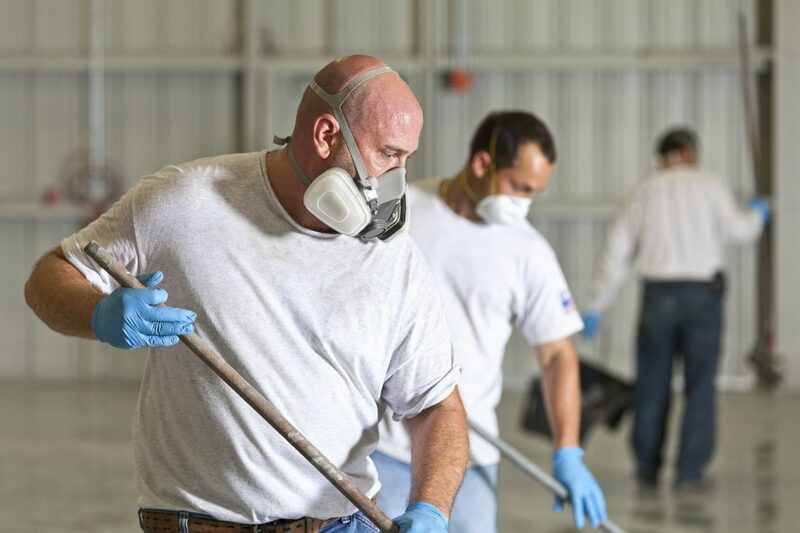 However, even with these great organizations helping to manage hazardous material, every employee should take daily precautions to protect their health. 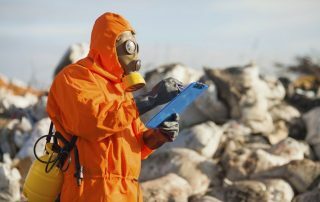 Exposure to Hazardous Material: What Should I do? 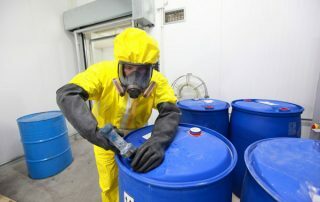 According to the Institute of Hazardous Material Management, a hazardous material is “any item that has the potential to cause harm to humans, animals, or the environment, either by itself or through interaction with other factors.” Unless you are trained and have proper safety equipment, you should never try to dispose of hazardous material yourself. Disposing of Hazardous Waste: What is it & Why Does it Matter?